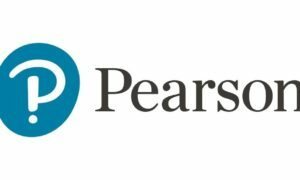 According to a study conducted by Pearson India across six countries, it is revealed that Indians are the least price sensitive across the six countries while choosing a course. 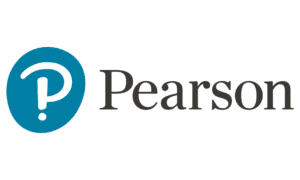 Pearson India has released the findings of its first-ever “Pearson Study of Adult Learners”. The research aimed at understanding adult learner behaviour and interest in non-degree programs and certificates. The survey divulges that most of the Indian learners are keen on short courses, of which 23 percent of learners prefer qualification awarded by a professional body. It highlights that 27 percent of Indian learners are already pursuing short-term courses while 28 percent of Indian adult learners plan to take- up single subject short term-course with one-time fee. With reference to the adoption and demand for degrees, 46 percent of Indian learners plan to do post graduate and 39 percent are currently pursuing BA degree courses. 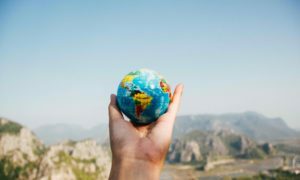 The survey was conducted among adult learners in Australia, India, Malaysia, the United Arab Emirates, and the United Kingdom aged 18 – 65 years. During the survey, respondents were screened by age, English fluency, enrolled in an education course or programme or intend to enroll in an education course or programme within the next 3 years. Speaking on the report findings, Varun Dhamija, Vice President-Pearson Professional Programs (PPP), Pearson India said, “In today’s dynamic business landscape, advancement of technology has created seismic shifts in industries, making many old job roles irrelevant and creating need for new skills. Nurtured in an education-oriented culture, Indian professionals realise the need and are pursuing or opening to the idea of short courses to upgrade and upskill.” “Well-structured non-degree courses with measurable impact have the potential to enhance learning and provide an opportunity to understand domain concepts like analytics, Blockchain amongst others,” Dhamija said. While India is making headway in digitisation of education, blended learning is gaining pace with the Indian learners and professionals. Though 32 percent of adult learners prefer complete online courses, the demand for blended learning is growing substantially as 49 percent of adult learners prefer a “blended” option to continue education. During the survey, participants stressed upon the importance of social, emotional, and experiential learning to succeed in the job market and highlighted that they should be included in a hybrid/blended learning model. Changing information consumption patterns are also reflected in the choice of course format, with 22 percent of learners selecting online courses with the video lecture format. 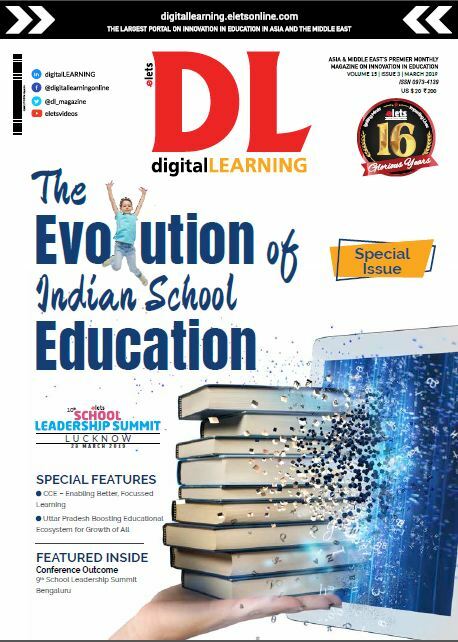 Though the rise of e-learning has helped encourage students to take on more responsibility for acquisition of knowledge, 32 percent of learners across India still prefer teacher-led learning followed by self-directed learning at 26 percent. The survey findings show that career improvement and knowledge are two prevailing motivations for Indian learners to continue education. 56 percent of Indians take courses to improve job/career possibilities, closely followed by 55 percent Indians who take courses as a gateway to gain knowledge. With the growth of technology and digitisation, jobs are also getting highly specialised. 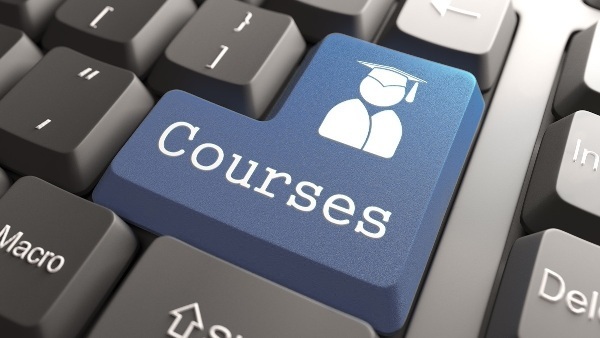 Evolving market dynamics and technology trends have also propelled 44 percent of learners to complete a course to advance their professional qualification. Additionally, 38 percent of the learners pursue these courses to get equipped with knowledge and skills that will be beneficial in day-to-day life.